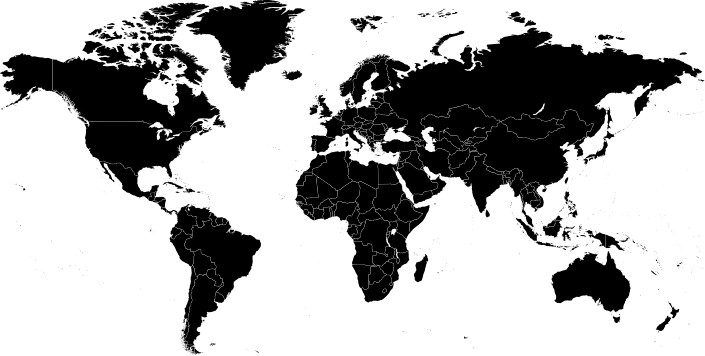 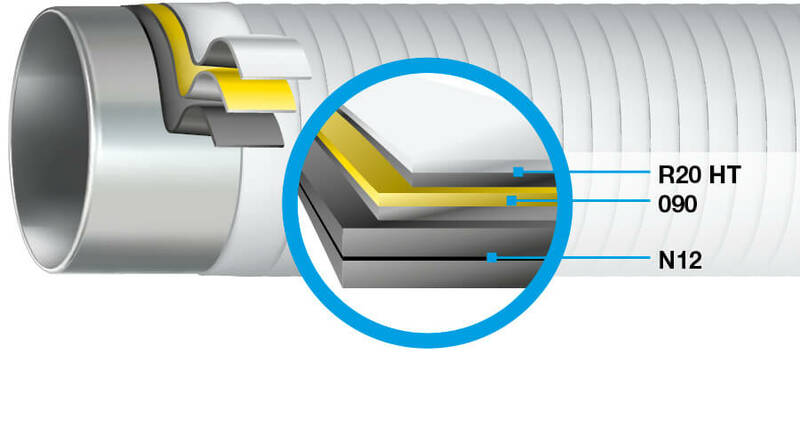 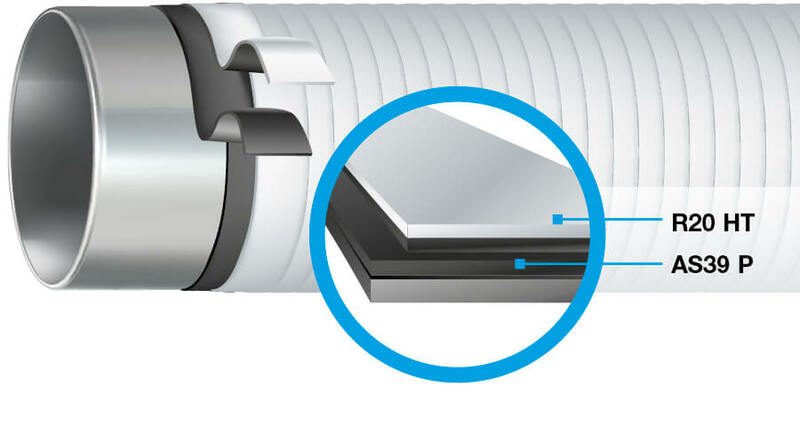 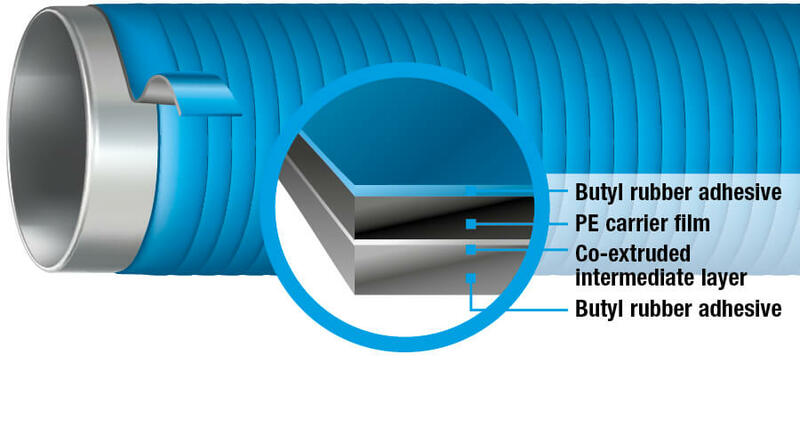 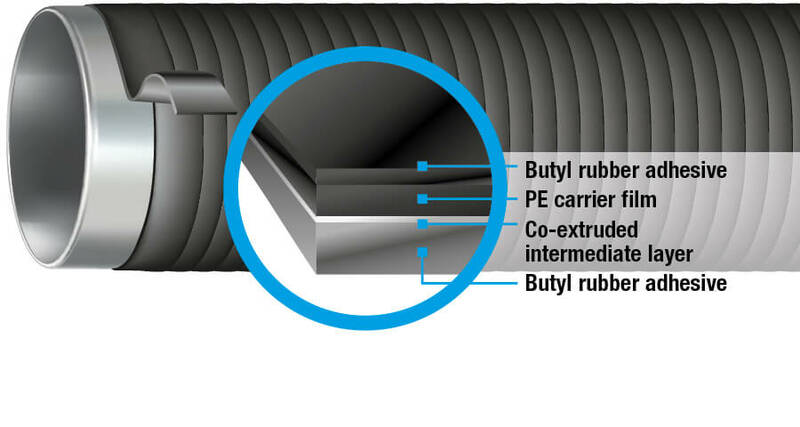 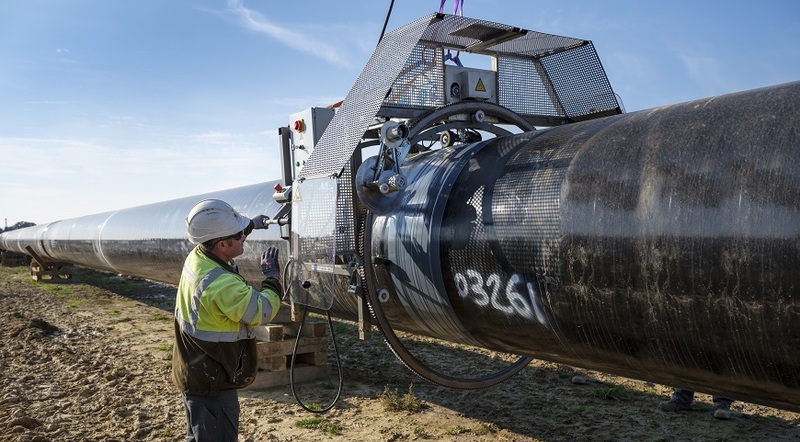 Many millions of metres of DENSOLEN®-PE/butyl tapes and mastics have been used successfully across the world as field joint coatings and during full pipeline coating and rehabilitation work. 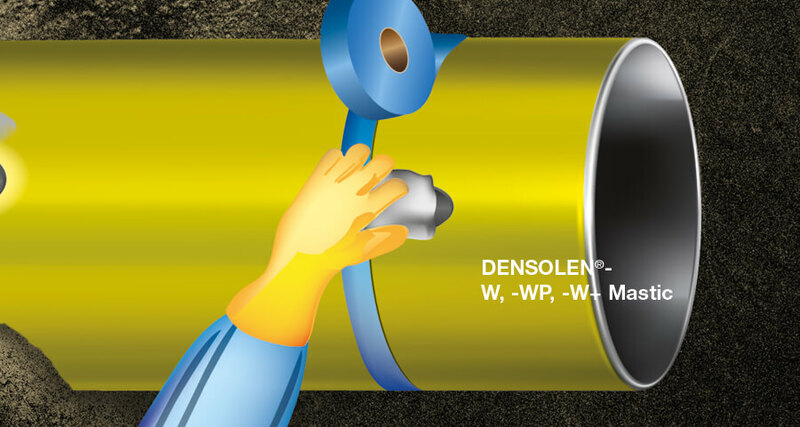 DENSOLEN® tapes can be applied easily and without tools. 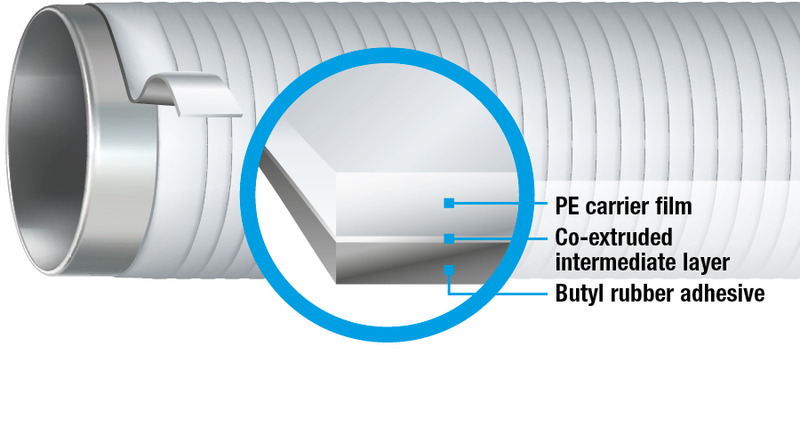 They are also self-amalgamating, with the fused layers forming a water and oxygen-tight protective hose. 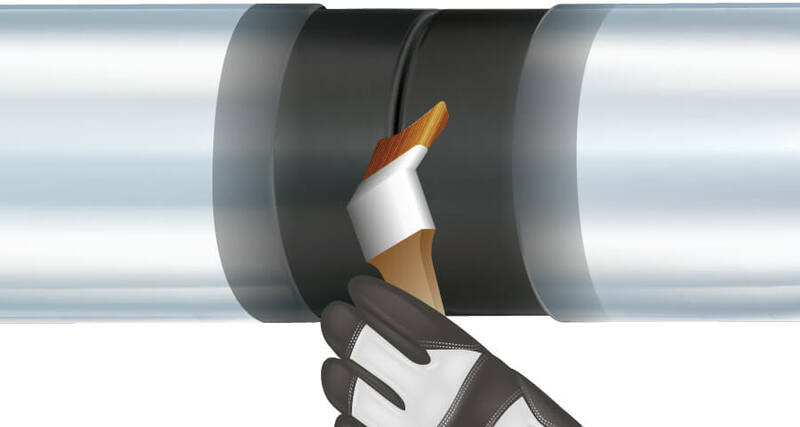 Butyl rubber mastic for the filling of cavities and the forming of transitions for corrosion prevention coatings with DENSOLEN® tape systems.